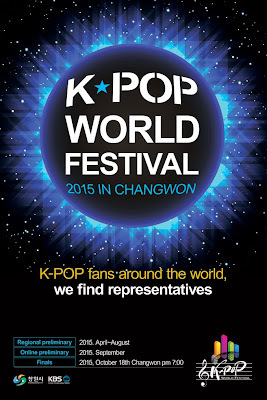 The 5th K-POP WORLD Festival in Changwon has finally begun! For all those K-POP lovers around the world, this is your chance to make your dream come true as a K-POP STAR! Join them NOW! K-Pop Fans in Malaysia, We Find Representatives! Join this Great Audition~!! PLEASE NOTE that your song of choice should be the exact song that you will be performing at the contest itself. 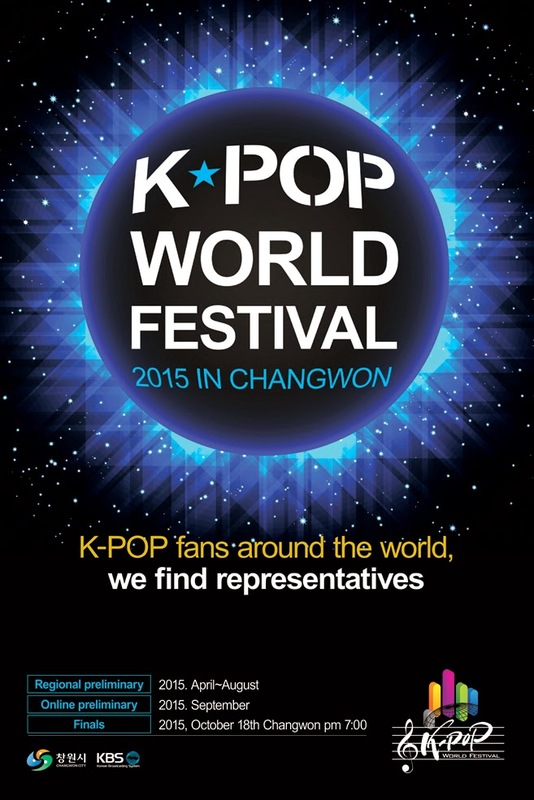 This contest will be broadcasted through KBS World TV and will be aired in 100 different counties. The winners (1 vocal performance, 1 dance performance) will be invited to Korea. ◆ Dance Performance : No limit. HOWEVER, the number of members in the original K-POP group is recommended (ex. VIXX - 6 members). ※ Please submit your videos with your application form which you can find on our official homepage (http://mys.mofa.go.kr/…/as/mys/bilateral/bilateral/index.jsp). ※ Participants under the age of 18 must submit a document proving that they have earned their parents' consent (signature, statement etc).